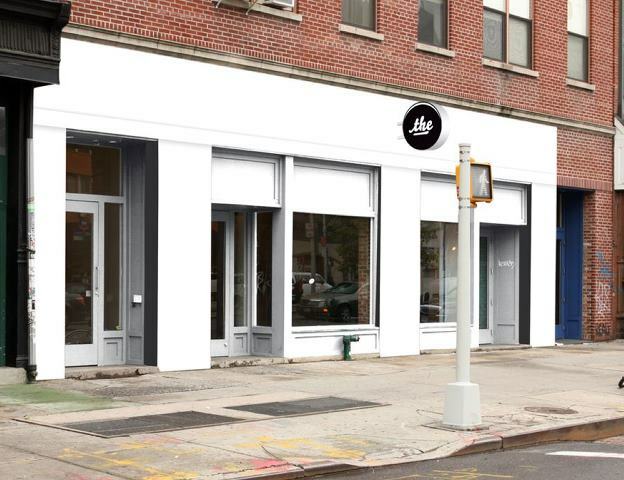 Angel Jackson has announced the opening of Maison de Mode this Spring in New York City. Teaming up with Stella McCartney, and other ethical luxury labels – Maiyet, Osklen, Suno, to name a few, the Hole Gallery will house uniquely designed clutches and bags, bridging global luxury fashion with ethical trade. 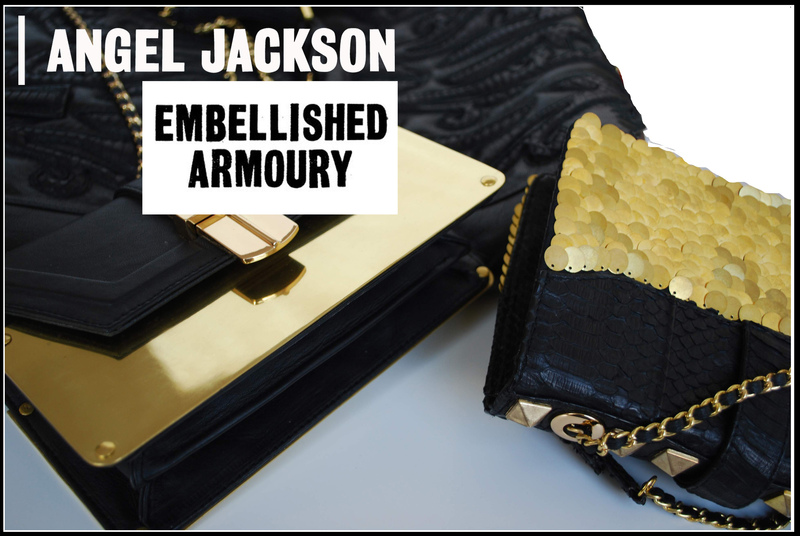 Since their success in Paris Fashion Week, this mission has been achieved, most notably by Angel Jackson becoming global guardian for The Sacred/Safe Childhoods Foundation. 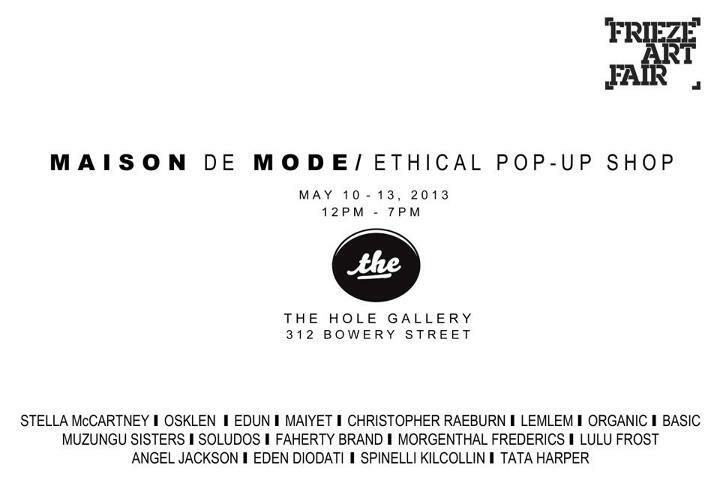 Opening in NYC during the Frieze Art Fair from May 10 – 13, 12 pm-7 pm and curated by Amanda Hearst, the Maison de Mode is bound to be a special occasion.